Art is a powerfull medium to convey a message. Show us what you can do with it. Inspire the nation with your video. 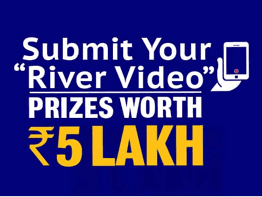 Prizes worth INR 5 lakh! 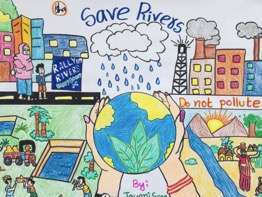 Open to students from Class 5-7, tell us in 40 words about “Saving Rivers: India’s Lifelines”. The best entries at the school, state and national level will receive prizes.